Tags: Excreta / Urine ReUse, Excreta Composting, and Excreta Treatment. Locations: Ethiopia. Organisations: Bill and Melinda Gates Foundation and OXFAM GB. 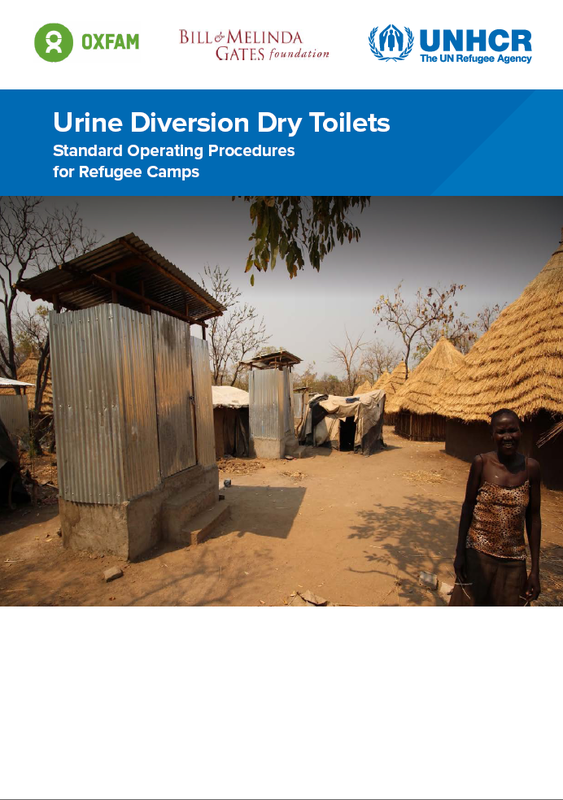 Categories: WASH Design Guidelines, WASH Guidelines, and WASH Operational Guidelines. 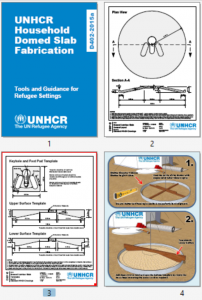 This document contains documentation to help UNHCR and WASH actors mass-produce circular domed squatting slabs in refugee settings. The package includes: Technical Drawings; Step by Step Construction Drawings; Bills of Quantity; Material and Workmanship Specifications; and Design Calculations. Tags: Excreta Management, Excreta Management, Household Toilets, and Household Toilets. Organisations: UNHCR and UNHCR. Categories: WASH Technical Designs and WASH Technical Designs. Tags: Piped Water Networks and Water Supply. Locations: Africa and Sudan and Chad Special Operational Region. Languages: English, English, and English. 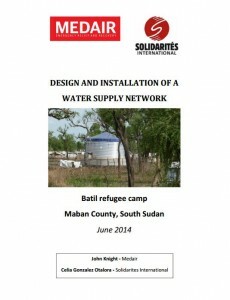 Organisations: Medair and Solidarités International. Categories: WASH Reference Documents, WASH Reference Documents, and WASH Reference Documents.